Fishing enthusiasts in Brazil are one of the most unique in the world, especially for your interest in variety of ways: there are those who fish in using various techniques and those fishing for pleasure close to home, in addition to a wide variety of examples between these two extremes. But what are the preferred baits of Brazilian fishermen? The half-water lures are small artificial fish that have a dewlap on the underside of the head. 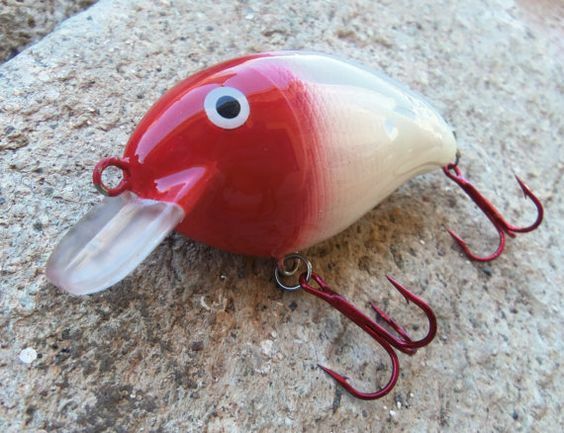 This dewlap allows the bait to make a movement that simulates the swimming when he is pulled by the fisherman. So, throw it in the water and pull it out, the predatory fish are going to believe you’re seeing a little fishy, what are you going to do with that attack. 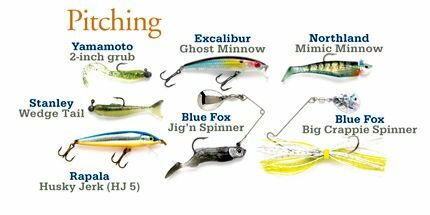 The advantage of the half-water lures is that they may be floating or stay just on the surface (sinking when pulled) or be the kind of bait that sinks slowly and remains at a proper depth when pulled, thus attracting other types of fish. For these reasons she is one of the favorite bait for fishermen. The bait sabiki are known as “decoys that save fisheries”. Still somewhat unknown in Brazil, they are from Japan and are perfect to save that day of fishing in that you didn’t get anything. The concept of the sabiki is simple: it is composed by a main nylon thread where are bound to several hooks with finer lines. 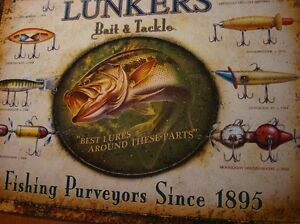 These hooks are embellished and decorated in various ways, with feathers, fur, beads and whatever else is necessary to get the attention of fish. 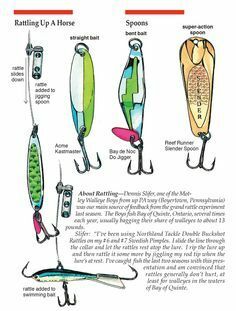 To your use is also very simple (and that’s why she is one of the favorite baits Brazilian fishermen):one end of the sabiki will in reel and the other stick takes a BB gun (depends on the depth you intend to fish, and other factors to determine which BB gun use). Then just throw the bait in the water and wait for the first fish hook. 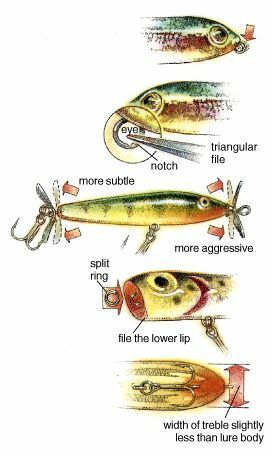 So here comes the trick: hold the line in the water at the same depth, just give some toquinhos stick tip so that other fish of shoal resolve attack baits also. With the sabiki is very common immediately three fish of man (the famous triplê) and gives up to all the hooks come with gifts. The sabiki is very versatile in both level of price, quantity of hooks as in material used and fish that can be caught with him – some producers are already dfsf sabikis reinforced for fishing even tuna. 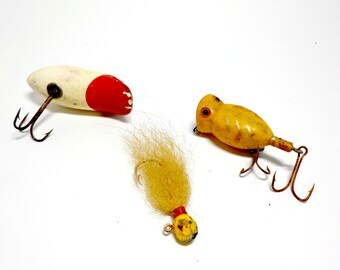 The bait frogger are large fishing lures, you’re getting huge fish, such as traíra and other predators, for example. 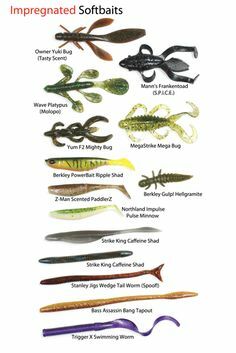 Baits are usually made of soft rubber and tough and your format (looks like a frog, hence the name, as frogmeans “frog” in English) ensures that the bait is not going to curl up in time to pull it out of the water. The frogger is perfect for a fishing in a region of high aquatic vegetation, precisely because of this antienrosco system. 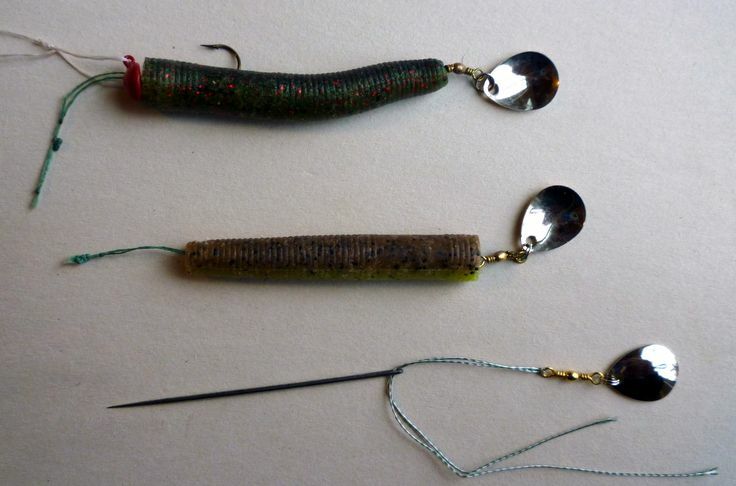 The bait is floating, and to use it, it doesn’t take a lot of technique: give some toquinhos of Basque rod tip or do online continuously gathering. 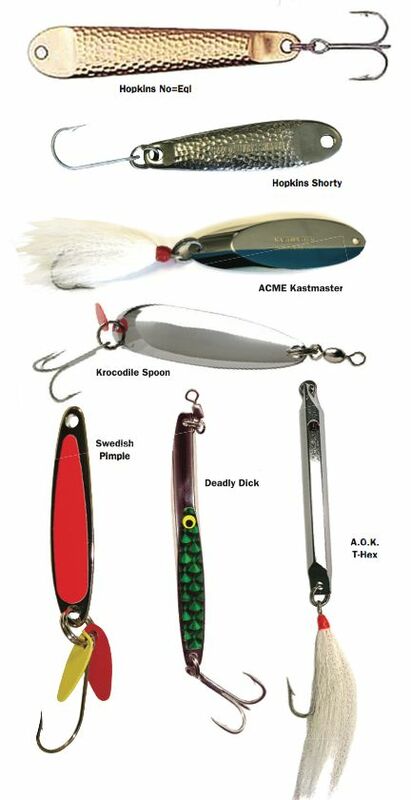 The color of the bait, your shape and size will attract predatory fish, and the attack is almost guaranteed. No doubt that the frogger is one of the favorite Brazilian fishermen bait, especially among those who enjoy fishing in fresh water and rivers with a lot of vegetation, since it provides a fishery very agitated and combative, with good sized predators attacking fish. 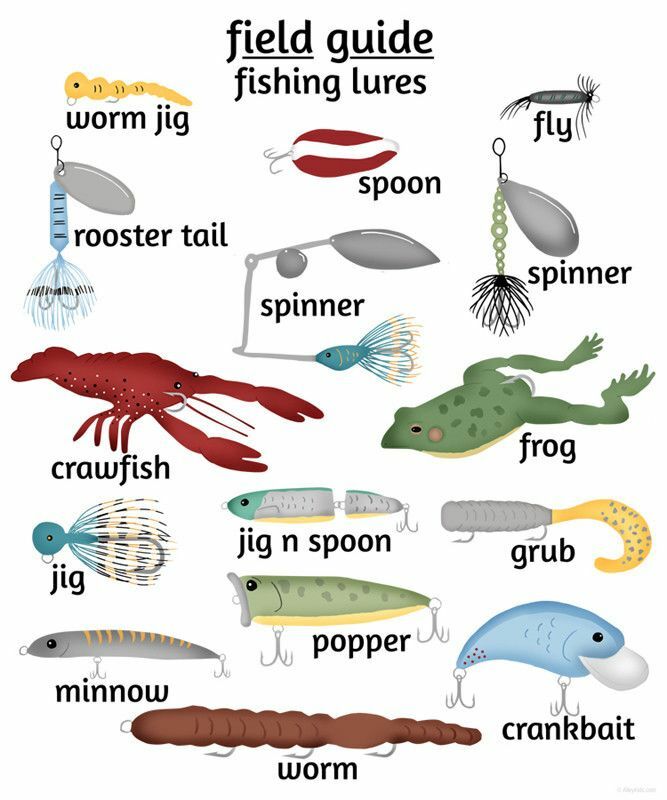 Have you ever fished with some of these baits? Which one is your favorite? Tell us!